I don't know about you, but as a teacher, one of the last things that I want to do at the end of the day is make a complicated meal. This is especially true when I have papers to grade and my own children are getting older and having after school sports and after school activities. Despite how I feel at the end of the day, or during my 15 minutes that I have to sit down and eat, I really do believe in eating healthy, and eating real food. It doesn't have to be complicated food, but real food. As I may have mentioned before, my son has several food allergies. That makes ordering pizza or take out not a good option. We have to get dinner on the table. And because of him, I read the label of every food food that I eat. The more that I read food labels, the more important I think it is to eat real food. Reading ingredients leads to some kind of scary discoveries!! I have been a follower of the 100 Days of Real Food blog and Facebook page for a long time, and I am very excited to share my early PRE-RELEASE copy of the book with you! This cookbook seems like it was made for people like me (and you if you want easy, kid-friendly, real food ideas! 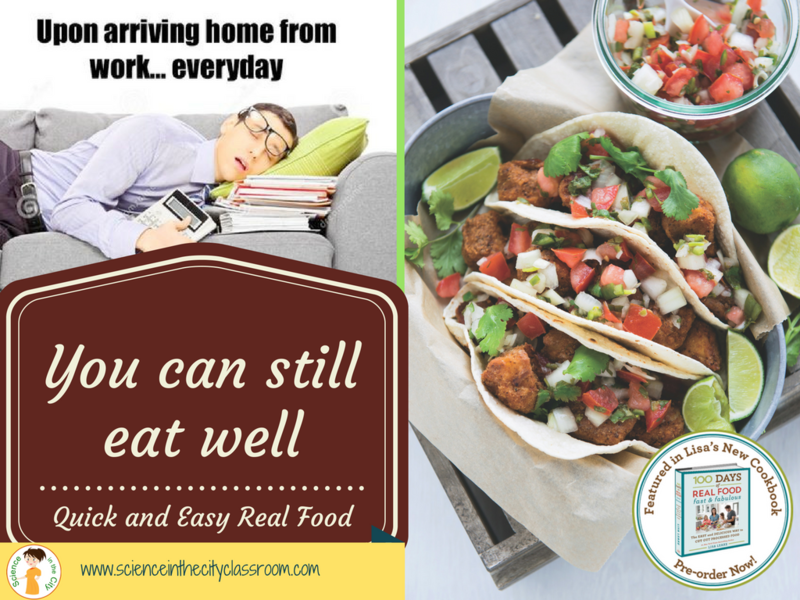 Busy teachers who still want to get a relatively, healthy, real food meal on the table quickly! Busy teachers who have to eat meals on the run and pack lunches, but are looking for some new ideas! 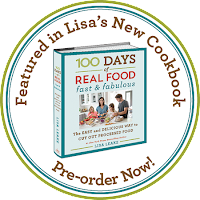 This book features a bunch of quick and easy recipes, most of which are not shown anywhere else (such as on her website). 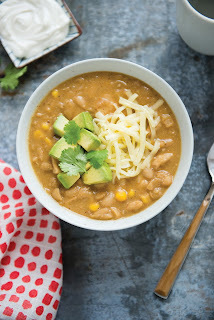 There ideas for dinners, snacks, breakfasts, and lunches. Its written by a mom, who knows what it is like to try to make lunches, get kids out of the house, and still eat well. On top of that, many of the recipes are allergy friendly, and are marked as such. We are enjoying some of her recipes for dinner today. It's a fall Sunday. I am doing laundry and grading papers, but we will be enjoying a great fall dinner. 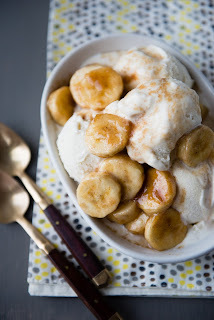 We are having White Chicken Chili, with a loaf of bread (easily purchased), and these Cinnamon Glazed Bananas for desert. My kids are excited because they are getting desert. I'm excited because it is sweet, but not as bad as a lot of deserts. And I'm hoping there is extra chili for my lunch tomorrow. 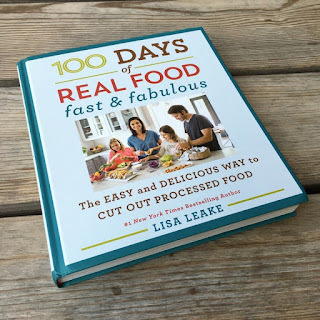 In her book, Lisa Leake gives lots of suggestions for packing lunches as well :). For more information on her book, or to pre-order for the guaranteed lowest price (it comes out October 25th), you can check out Amazon or check out her website or here for more inside info. And if you pre-order, and leave your information at the first link above, you will get bonus ebook. If you are like me, you are always looking for ways to be a little healthier, and eat a little cleaner, but only if its easy. This is a great resource to make that goal attainable!